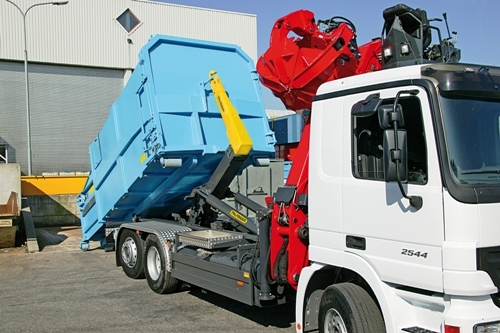 The world market leader in lorry cranes, Palfinger’s range and expertise is second to none. 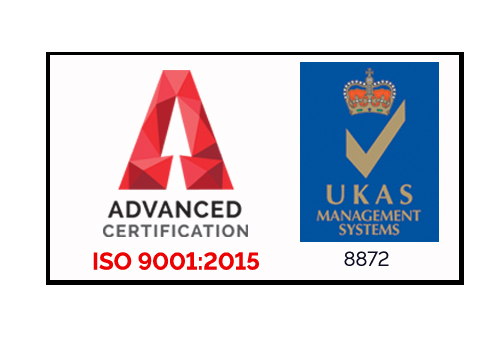 We have been working closely with them since 1990. 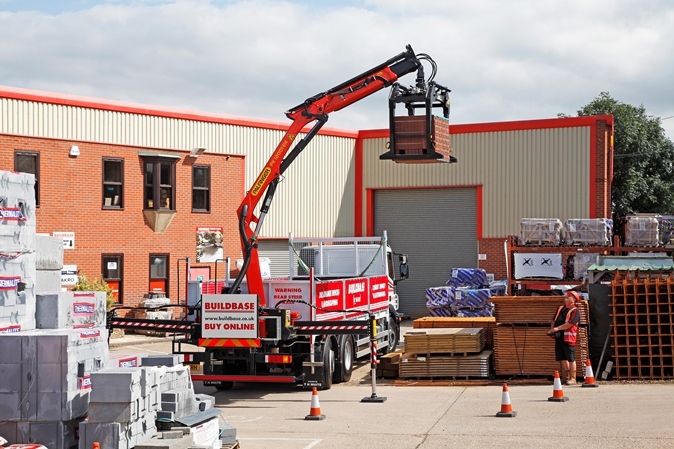 As their dedicated UK distributor, we supply their internationally-renowned range of Epsilon and Palfinger lorry cranes, hook loaders and skip loaders. 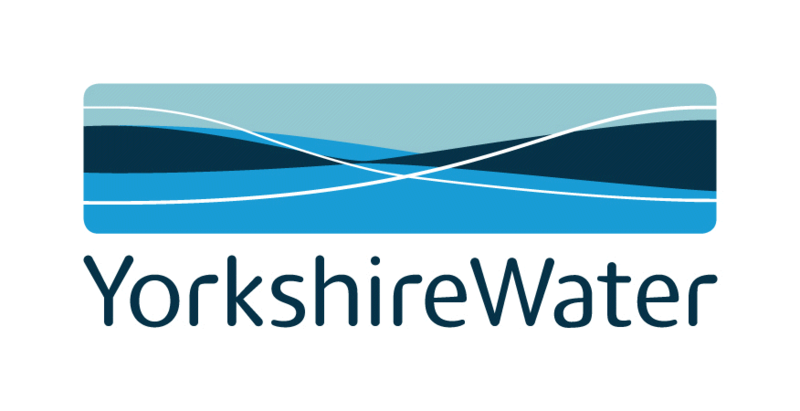 The strength of our partnership comes from the shared values of our family-owned businesses, putting our customers at the heart of what we do. 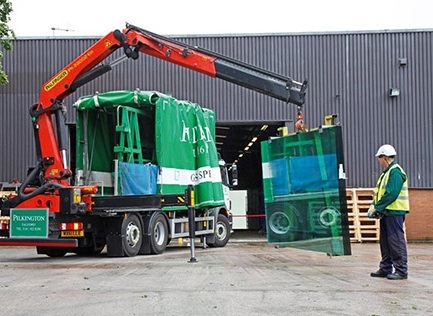 So whatever your task, we can provide the right lorry crane to match it. 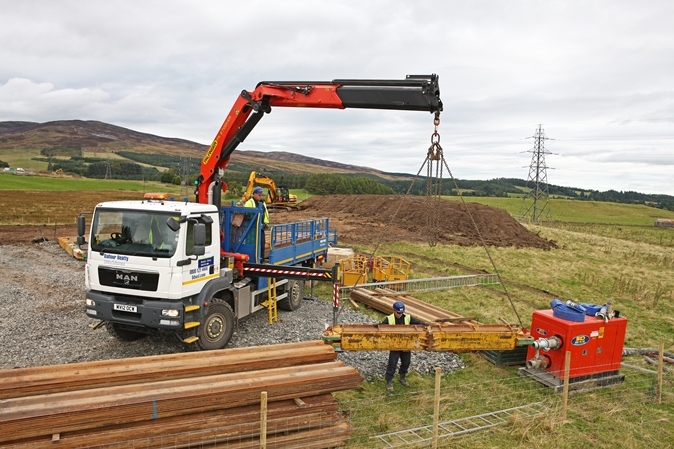 Our PC – lightweight model single boom cranes are usually fitted on small – to medium-sized commercial vehicles between 3.5t and 7.5t. Our PK- lightweight knuckle boom cranes are usually fitted on small – to medium-sized commercial vehicles between 3.5t and 16t. Medium-sized PK knuckle boom cranes for all vehicles between 7.5t and 26t. Heavy lift and long reach PK knuckle boom cranes for 26t to 32t vehicles. Bespoke cranes designed and assembled specifically for you, including features such as top seat, long inner boom or winches. 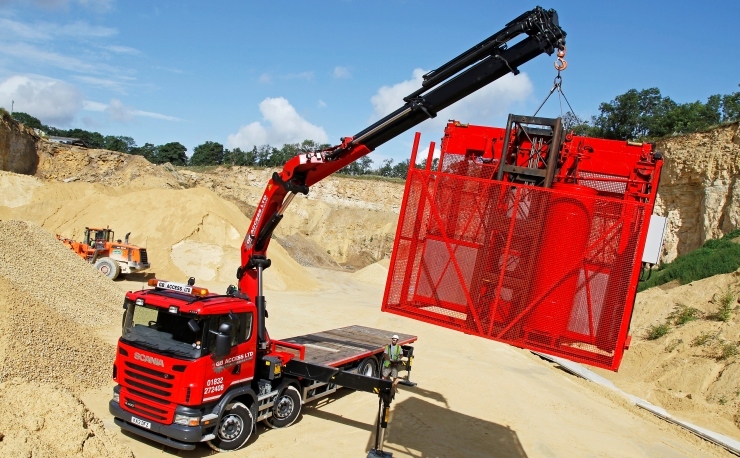 To discuss which Palfinger lorry crane is right for your business, please get in touch.